Mega Sale! 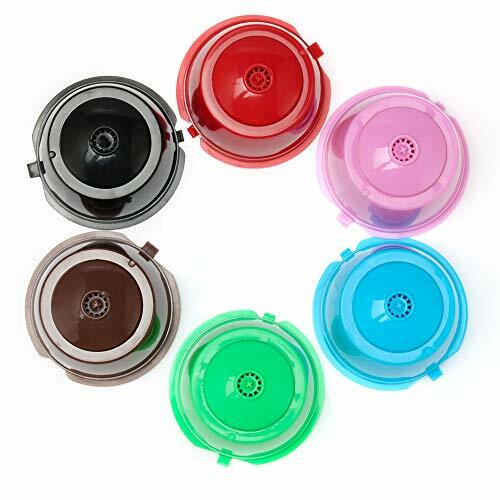 Save 21% on the BRBHOM Colorful Dolce Gusto Refillable Capsules Pods Rusable Coffee Filters Set of 6 by BRBHOM at Jakis Cafe. MPN: A041. Hurry! Limited time offer. Offer valid only while supplies last. Compatible with: All Nescafe Dolce Gusto Models Including the Mini Me, Piccolo, Genio, Esperta and Circolo,Not Compatible with Nespresso Machine.